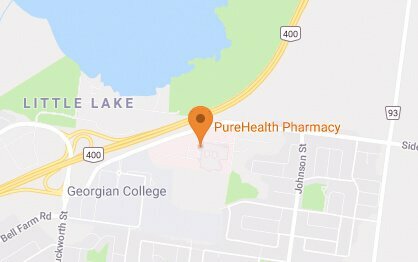 We invite you to come discover the PureHealth difference. At PureHealth, we have a passion for serving and caring for our patients. We’re a multi-generational family business who understand the value of treating everyone who comes through our doors as family. With the help of new technologies that allow our pharmacists quickly and accurately process prescriptions, we truly are the next generation pharmacy. Our team of pharmacists, dispensary techs, and home healthcare specialists focus on your health and caring for your needs. We have redefined the expectations of a typical pharmacy by advancing how we operate, and enhancing the services that we provide you on your journey to health. The heart of our Pharmacy is the people who serve you and the services that they offer. Our primary goal is to focus on your needs and well-being. Our team of specialists extend our health care services out of the pharmacy to your life at home. Services include consulting and fittings on products for purchase or rent. 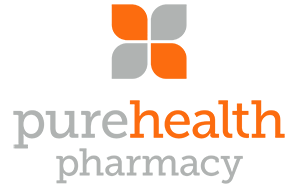 At PureHealth Pharmacy we’ve introduced next generation technology to develop a new meds dispenser system called PurePak.